Need to find a way to reach more prospects? Want better response from your direct mail programs? 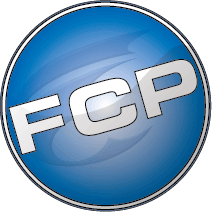 Forum Communications Printing is a full service print and mail house. Specializing in: postcards, direct mail, variable data printing, brochures, magazines, catalogs, glossy inserts, annual reports, books, fulfillment, first class mail pick-up, publications, and much more. Honoring our Veterans - FCP recently printed a book that chronicles Honor Flight trips to our nation's capital for WWII and Korean War veterans. We're humbled by their heroics and quiet sacrifice and feel very privileged to have printed this book.